It seems to be the season to learn about music from all parts of the world. 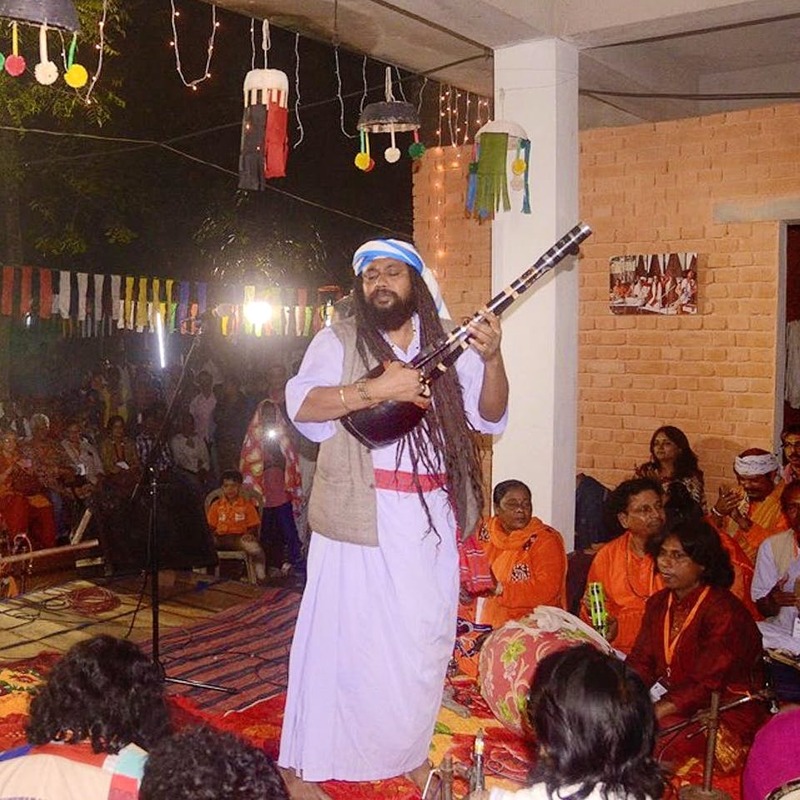 Baul Fakiri Mela, hosted by Tour East is a festival of music by a number of Bauls and Fakirs coming down from Bardhaman, Birbhum, Bankura, Murshidabad and Nadia. The international artist line-up will include bands from Israel and Czech Republic. They will not only attend, but also play alongside the Baul artist. You cannot give this one a miss. The event will take place in Burdawan, amidst lush green trees, and ear soothing sounds of the birds and bees. This is clearly the best location for Baul music. The fest will be happening at Tepantar, which is a theatre village with a four-acre campus, in Burdawan. The price per person for the event is INR 500. They have accommodation facilities available. To book, call on 8420106396.